Raul's Auto Repair knows every part of your brake system inside and out and can perform brake service and repair on any make and model in the Diamond Bar area. 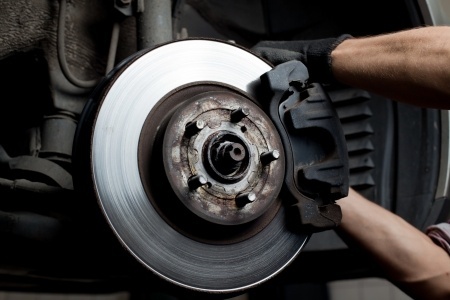 At Raul's Auto Repair, we know brakes are a critical component of your vehicle and we have developed an inspection process to diagnose the health of your brake system. 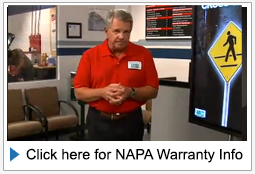 Our ASE-certified technicians will let you know which components need immediate attention and which ones can wait. And they’ll discuss brake repair options that fit within your budget by offering a brake service cost estimate. Any time you notice these or other symptoms, it’s a good idea to have your brakes checked. At Raul's Auto Repair, if our inspection reveals you do need brake repair service, we will explain exactly what's required, what’s optional and provide you with a written estimate before any work is done. 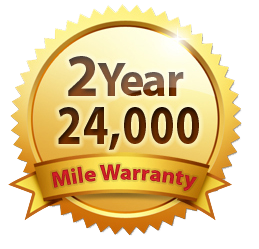 Nationwide Peace of Mind Warranty for Diamond Bar!